Because you don't just need a forklift. You need a partner with solutions that keep your business running. 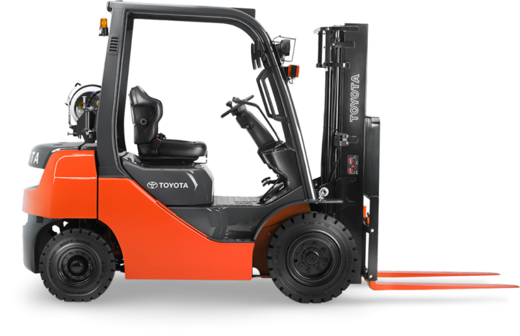 We help businesses in Florida and Georgia with material handling solutions including Toyota Forklifts, Combilifts, Columbia, AutoCar Spotter Trucks, JLG Aerial lifts and more. We provide training at your facility or ours. With both classroom and hands-on training, you get the knowledge, experience, and certification to meet OSHA requirements. Yours when you need it, ours when you don't. Rent a forklift, forklift attachments or telehandler for as little as one day, a few weeks, or even several months. With over 900 units ready to work for you, we are here to help. Our Fleet Management solutions help you invest more time back into your operation. Our actionable insights can increase your productivity, reduce your costs, increase your safety, and maximize your profits. Our mobile fleet of certified technicians, 24/7 availability, four hr. response time, and ability to service all makes & models of equipment means that we can get your operation back up and running, and keep it that way. From LED Lights to Loading Docks. Shelving to shipping supplies. 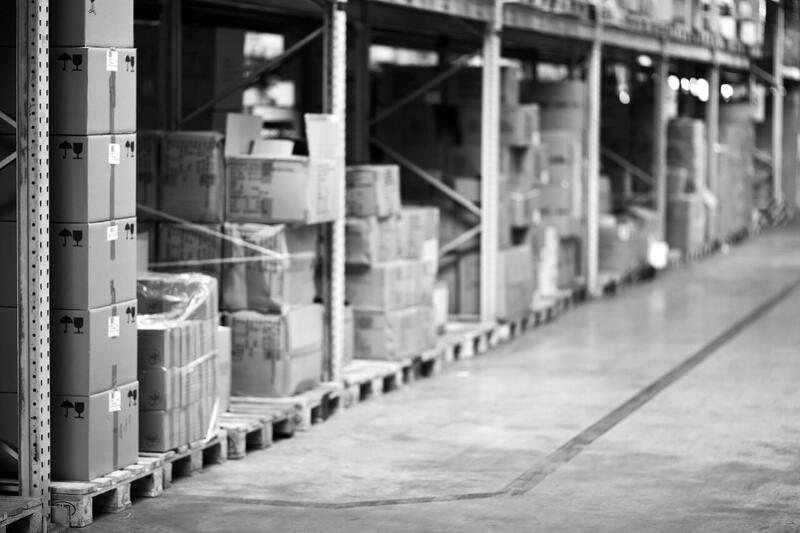 We are your single source solution for all of your warehouse equipment needs. Click below to shop our catalog of thousands of warehouse products. For over 60 years we have been fulfilling our purpose of helping our client customers achieve competitive advantage and improve their profits, safety and productivity. 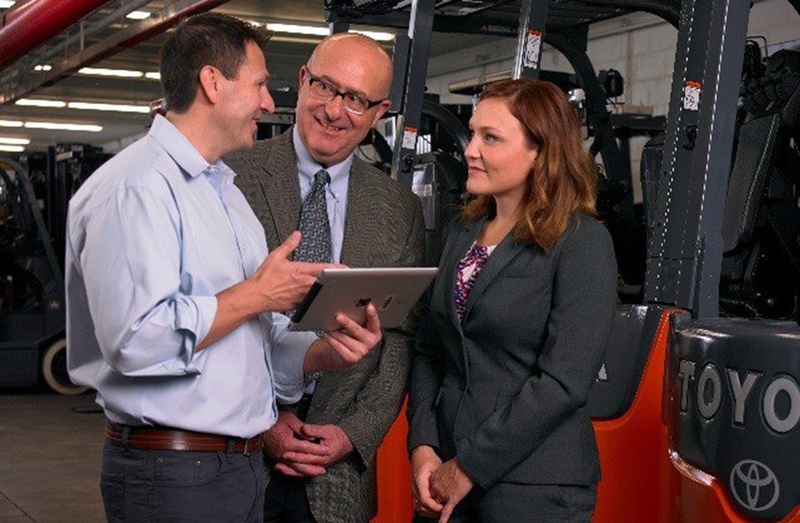 Leverage our decades of material handling experience and expertise to achieve and exceed your goals. We have helped thousands of businesses succeed - we can help you too! Thousands of businesses trust us to keep their business running every day. “Your company has been a valuable resource for me and my company for more than twenty years. Your Toyota Sales Manager, Connie McGinnis, suggested the Toyota 3-wheel electric lift for our application. I was glad to purchase seven of these lifts and three stock pickers because of exceptional customer service, product quality, and technical support that I have received from Toyota. Thanks to Connie and all the staff at the Ocala office for the outstanding service they have provided to Greco Utility Supply." “Carpenter Contractors of America has been doing business with Southern States TOYOTAlift for over 20-years. They are our go-to supplier of material handling equipment as well as equipment needed to maintain our 54-acre facility. From boom lifts and sweepers for our warehouse to large fans installed over our production lines to keep our employees cool. Southern States has the people and the products to solve almost any problem that challenges most industries." "I have had numerous situations where I have had to deal with Sales and service from [Southern States] Toyota. Each and every time they have proven to our Company that we are valued by them. I have always been impressed with their professionalism and quick action to resolve any issues I have had. I am confident of the working relationship they continue to build with us as we continue to grow and expand as a company. Many other similar companies have wanted my business but I am sticking with Toyota because I know they will work hard for me."